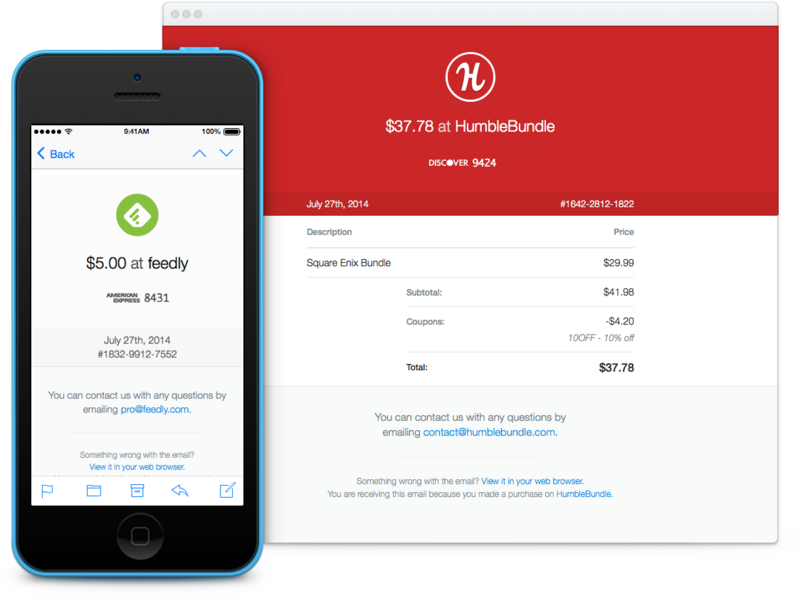 We’re excited to share a couple of improvements to our email receipts! We’ve learned a lot since launching the feature over a year ago. We’ve refreshed the design of email receipts. You can now customize your receipts by specifying your own header color. The default header color will still be selected based on the colors in the logo you upload. You can try it out on the dashboard. You can now use the receipt_email parameter when creating a charge to send a receipt for that charge. 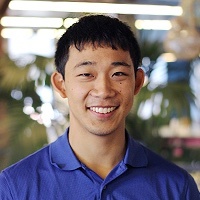 Previously we only supported sending receipts to charges that belong to customers you saved on Stripe. Receipts are now available for all refunds. You can enable automatic refund receipts for your saved customers in your email settings. Receipts can now be sent (and resent) from the dashboard even after a transaction occurs. You can also see the history of receipts you’ve sent on the dashboard. You can easily find a customer's payment by searching for a receipt's unique, human-readable receipt_number in your dashboard. As before, our receipts work across all popular mail clients. (Yes, they even look fine on Lotus Notes 8.) We’re always looking to make receipts more useful for you—do let us know if you have any feedback.